The Electric World (電気) is a couple of areas that look almost the same, except for the color. 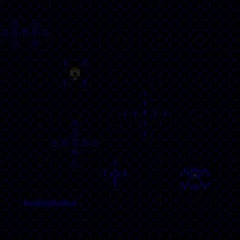 Depending on the route the player takes to reach this area, it can be either green or blue. Both areas can be accessed by interacting with the giant TV monitor in the Submarine World, but, while the blue version does not require any additional conditions, the green version needs the player to reach the Submarine TV area through the White Room. The Green Electric World has several round creatures, which are usually green, but turn orange if the player equips the Iron Pipe or makes a warning shot from the Handgun. It features several formations of cylinders, but only one of them serves actual purpose. By moving south-east from the broken monitor, past a plus made of thin cylinders, the player will reach a formation that allows to go through it horizontally. In the middle, above the player, there are two cylinders that serve as a gateway to the Microorganism World. The Blue Electric World (電気青) looks almost like its green version, except for the color. 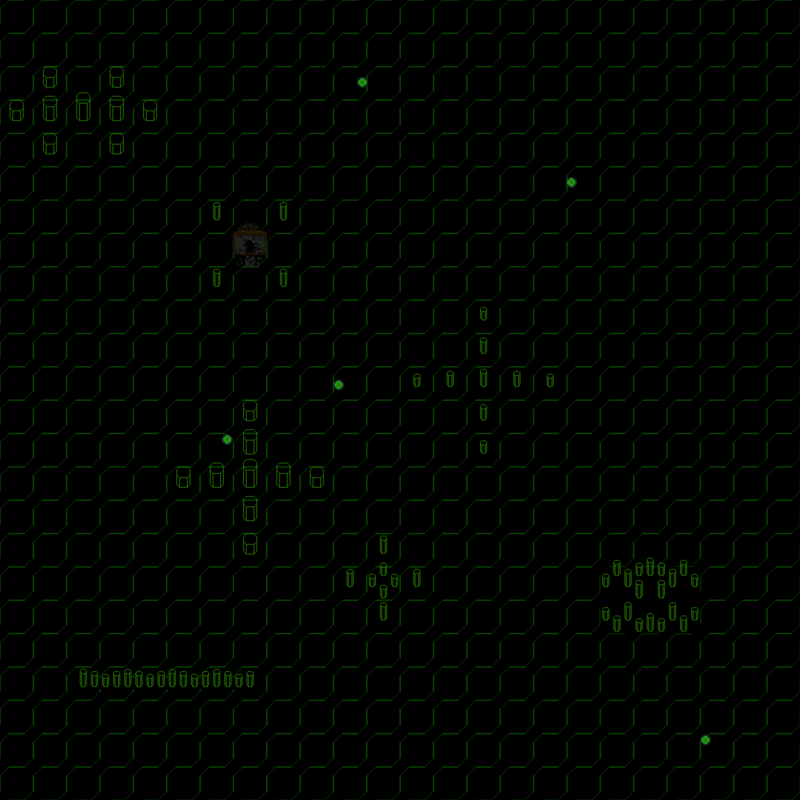 This world lacks any creatures, and when the player interacts with cylinders, they light up for a brief moment. 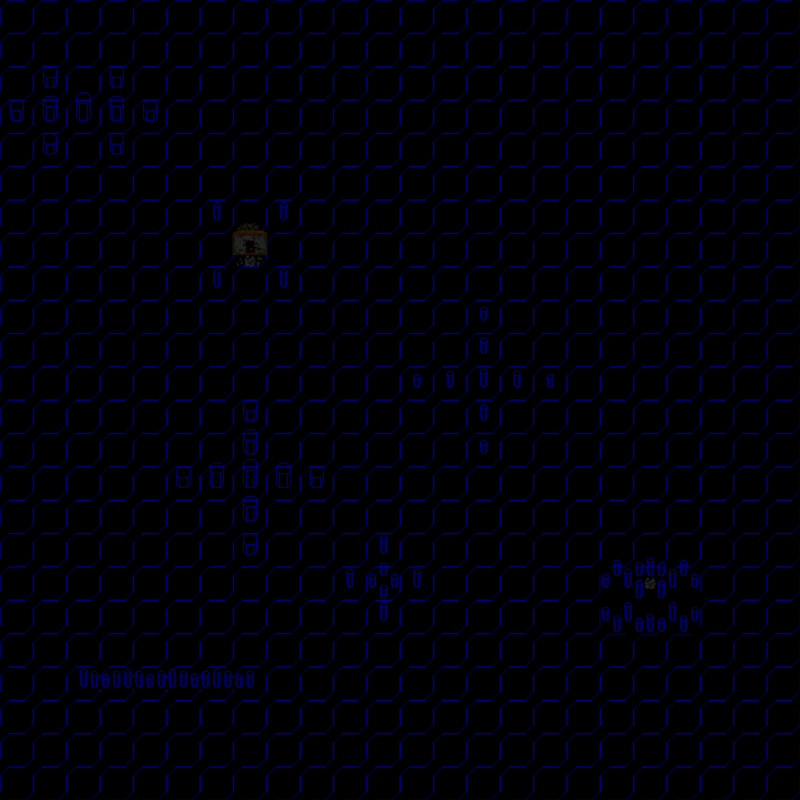 This area leads to the Famicom World, and the gateway is placed in the exact same spot as in the green version, but the blue version also has some glass shards that indicate where the player should go. Only the blue version has a color in its name. 青 can mean either "green" or "blue", because Japanese language used to not distinguish between blue and green. This whole world seems to be a reference to Japanese language using the same word for both "green" and "blue".